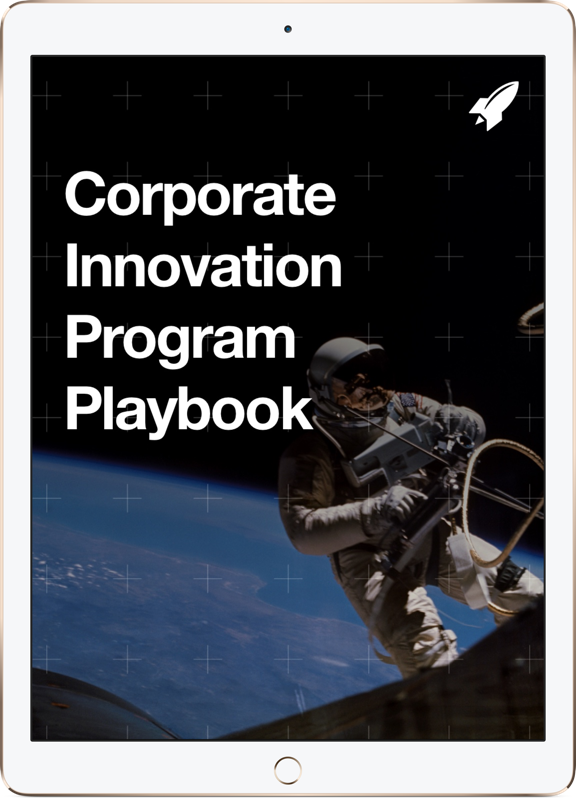 RocketSpace has developed a 4-step methodology for helping companies build more impactful relationships with startup partners: learn, discover, experiment, and partner. This "dating advice" series with Michele McConomy, senior vice president and general manager of corporate innovation services, addresses each step of this process. Last week, she shared tips to help enterprise companies build their partnership funnels more efficiently. 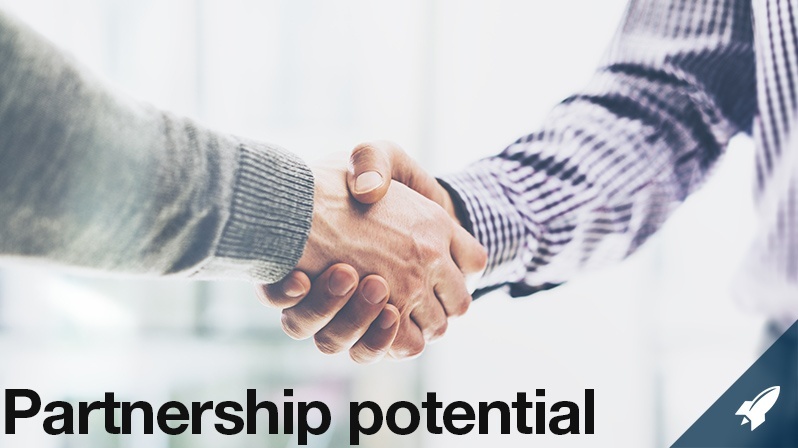 In today's post, she shares best practices during the "learning" stage, identifying steps that corporations must take to assess partnership potential. Sign up for our mailing list to receive the rest of this series and more posts from the RocketSpace blog in your inbox. If you're running a corporate innovation program, you probably encounter potential startup partners every day. You're likely receiving warm introductions to smart founders, meeting brilliant teams at conferences, and reading about emerging ventures on a continuous, stream of consciousness basis. You might even be working with a strategic partner like RocketSpace to build pipelines of innovation opportunities to your company. Once you've built your funnel for potential startup partners, the world is your oyster—and that's precisely the challenge. How do you decide where to focus your attention and time? What makes a startup the right partner? What vetting process should you have in place to ensure strong relationships, off-the-bat? The key is to get right into execution mode. One of the biggest reasons why startup-corporate partnerships fail is that the two types of of companies operate at different paces. Operations can play a major role in inhibiting a great idea. Allocate a small budget to exploring—perhaps $5K or $10K. 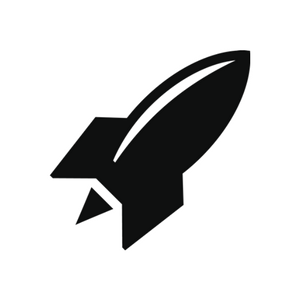 Before launching, establish your benchmarks for success. Keep in mind that these milestones might not be related to your corporation's overall profitability. Intrapreneurship is a process of interconnected successes and failures — in the case of your pilot, you may consider a failure a success. That's because the key is to look at your business's overall success story. Let's say, for instance, that you're a corporate innovation leader at a tech-focused CPG company that wants to bring a new consumer app or supply chain analytics product to market. Instead of developing the product from the ground up, you work with a startup partner—who might even turn out to be an acquisition target in the long-run. You run a pilot, and you realize that your current market is not the right fit for this product. The project is a flop. But then you learn how to refine your messaging, and your next launch is a success. Instead of looking at top-line business outcomes, focus on qualities of a successful working relationship like speed of new product development or how much time it takes to learn something new. A pilot is meant to test the efficiency of your working relationship and to test drive what a larger pilot might be like. Oftentimes, corporations will enter a partnership scenario with a set of goals, objectives, and deliverables. The end result is tunnel vision—you're potentially missing out on business opportunities without realizing it. That's why it's important to look at startup opportunities outside your field of vision. Work with partners who can help you approach a business problem with a new perspective and approach. Take extra time to brainstorm and determine angles that you may not have considered. In launching the Logistics Tech Accelerator, a first-of-its-kind model for Silicon Valley, the RocketSpace team spent considerable time introducing corporate partners to new startups to allow for in-depth exploration of innovation happening all over the world in the logistics industry. Keep your goals in mind, but also take time to explore before executing on a specific set of deliverables. As a corporate innovation leader who is evaluating startup partners, you'll want to focus on long-term opportunities. When attending demo days, meetups, and conferences, look for startups that align with your organization on values and product direction. Know what's meaningful to your business both now and in the long-term. A long-term strategy will help you stay ahead of the corporate innovation curve, enabling your team to run independently while still remaining aligned with stakeholders. At every stage of partnership-building with startups, you'll need to make a series of decisions. The "learn" phase provides an ideal opportunity for you to set up a long-term foundation for your corporate innovation efforts. Be tactical, take time to reflect, and always prioritize the long-term.